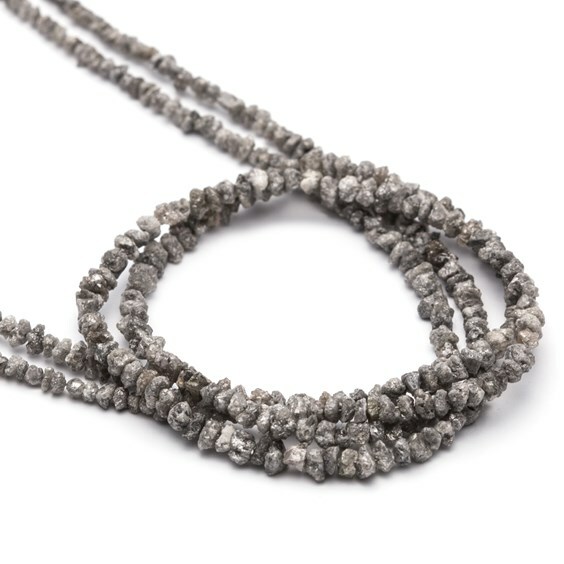 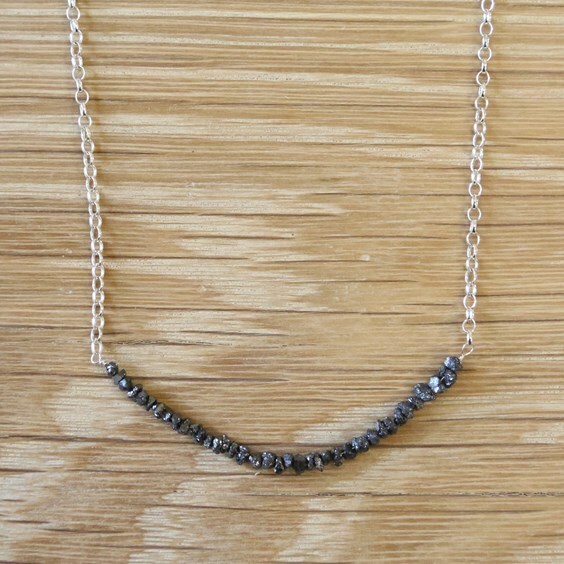 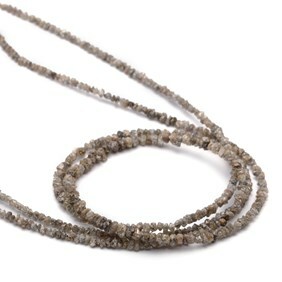 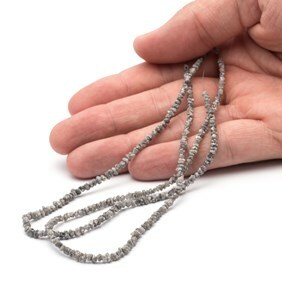 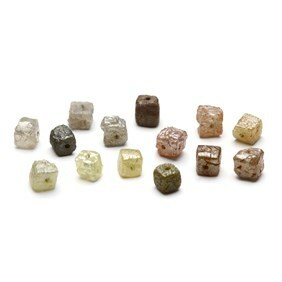 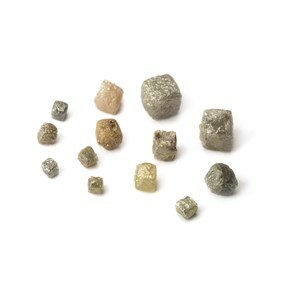 These natural uncut tiny genuine silver grey diamond nugget beads are an extravagance but definitely worth the indulgence! 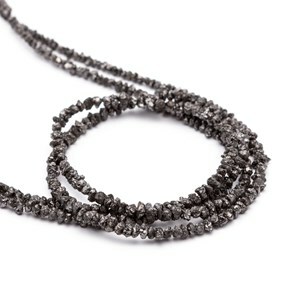 They are so versatile that they can be incorporated in numerous jewellery designs. 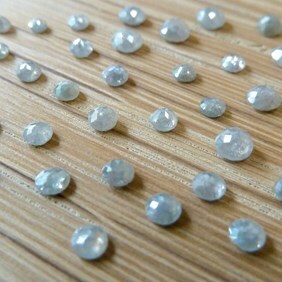 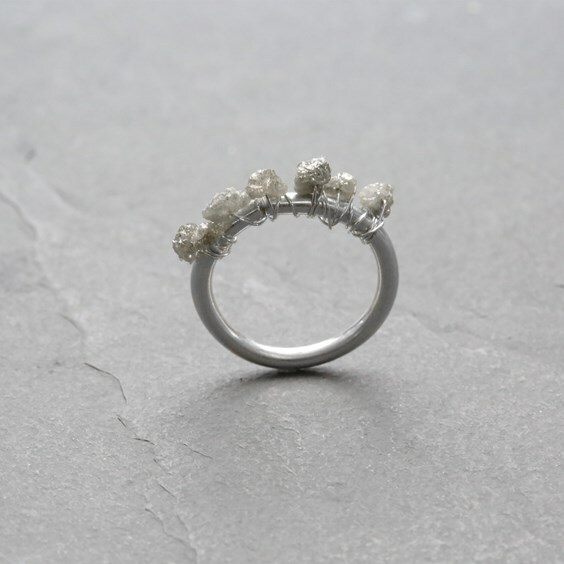 These diamonds look like tiny pieces of stardust due to their natural appearance and glittering sparkle. 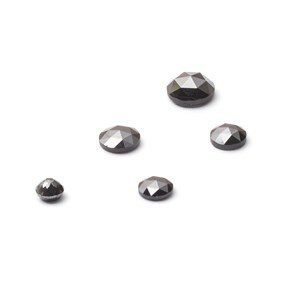 These beads have extremely small holes, therefore, we advise that you use a maximum wire gauge of 0.2mm. 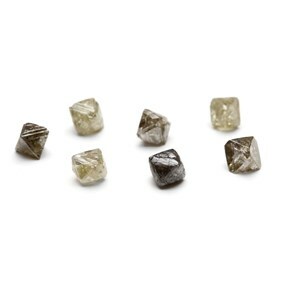 These diamonds are conflict free and come from trusted sources.